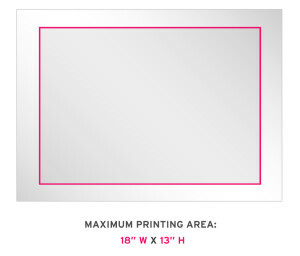 Printing Pricing: From $3.30 per lam! 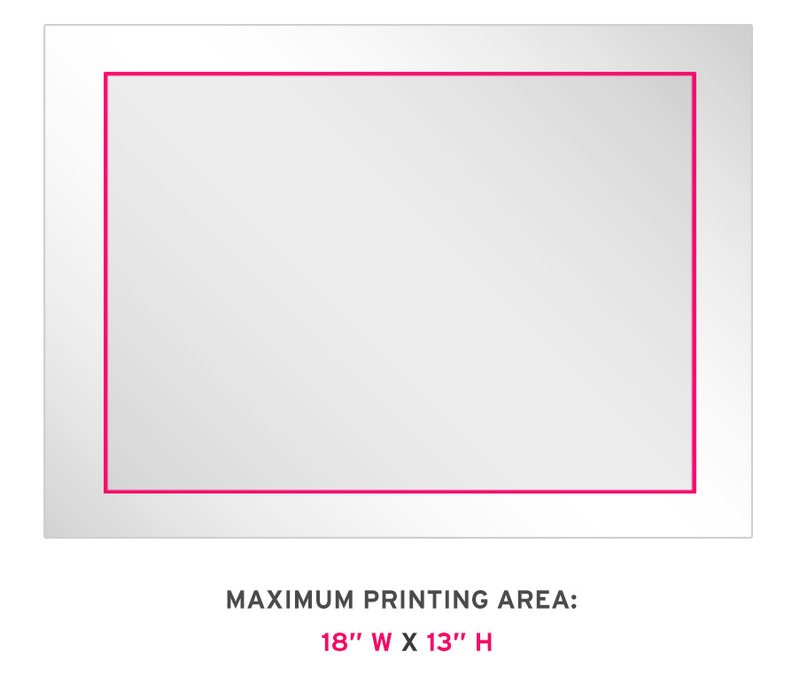 Our solvent-based enamel inks are formulated to screen print on a wide range of hard-to-adhere-to surfaces such as glass, metal, wood and some plastics for outdoor signs and displays. This dense, full covering ink will give your graphics a strong and vivid finish. Enamel inks won’t react with any type of surfboard resin. Surfboard lams are printed with air dry enamel inks and it takes a whole day for them to cure so lams turnarounds are longer than most of our products. At Psylo Graphics we always try our best to have your items ready as soon as we possibly can but for surfboard laminates we can only guarantee 3-4 week turnarounds after a deposit have been made and all the files and production specifications have been provided and approved. If you need your order ready sooner than 3-4 weeks, additional fees may apply.